You are here: Home / Informative / Why Does Cat Urine Smell So Terrible? Let’s face it. Cleaning the litter box is the worst feline task. The used litter containing urine and the solid waste cause the pungent smell that sometimes is unbearable. It’s even worse when your cat has a habit of spraying. In fact, cat’s urine is one of the worst smells. A few years back, there was a famous computer company that got a ton of complaints from customers that their laptops were smelling like cat’s urine after a few months of using them. Luckily, that company was able to pinpoint the reason behind the smell in their computers, but we still don’t know why cat urine smells so terrible. Like any mammal, cats urinate. Dogs urinate more frequently than a cat does and their urine is less stinky than that of a cat. This makes sense. Let’s see after all how different is cat’s urine and what actually makes it stink so terrible. Domestic cats’ ancestors were desert creatures. Having said that, their body system is set to use most of the moisture from their food and the water intake and lose as much less as possible through their urine to stay hydrated. Moreover, you might have observed, cats drink less water because their bodies absorb moisture from food and water. Their kidneys absorb every last drop of moisture and that makes the urine strong and concentrated. 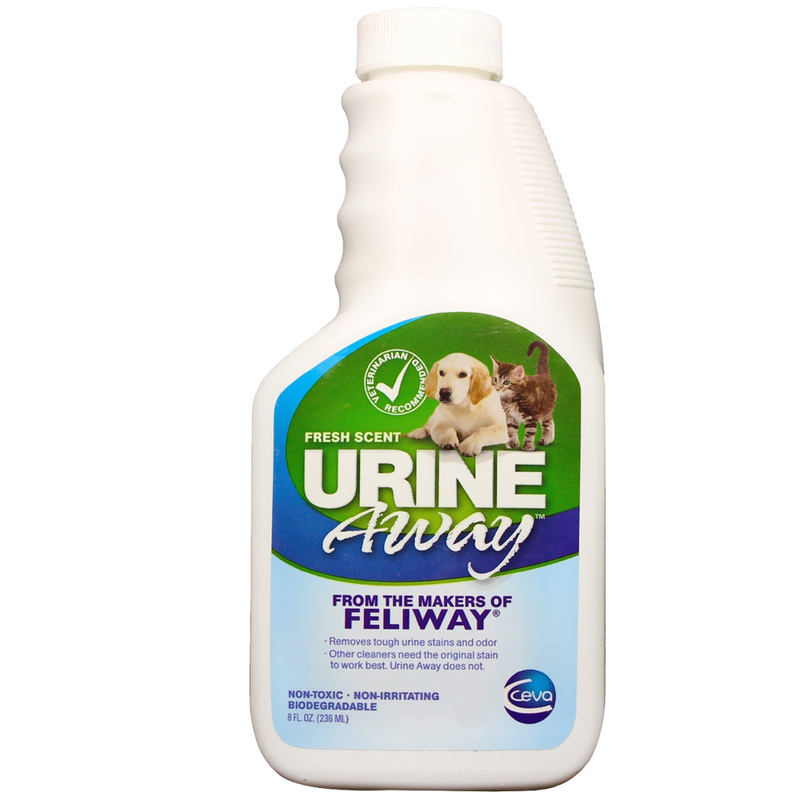 This concentrated urine becomes biological waste that creates the intensity of the smell. A dilute solution always has a less characteristic smell than that of a concentrated solution. Cats used to live in the wild before we started petting them. So, when they want to mark territory, they spray. As soon as the urine dries, it will release strong foul odor to give a heads up to other cats that this is his area. Moreover, this dried up male urine also has pheromones which attracts females and lets them know that he is available for breeding. A fixed male dog is less inclined to mark their territory in the house, then a non-neutered one. What would happen if you do the same to your cat? Will it smell less foul? Or will he stop spraying in the house? Well, when a male cat urinates, hormones are added into the output. Now if we consider a neutered cat, it might still spray around. The smell, however, will be less intense. 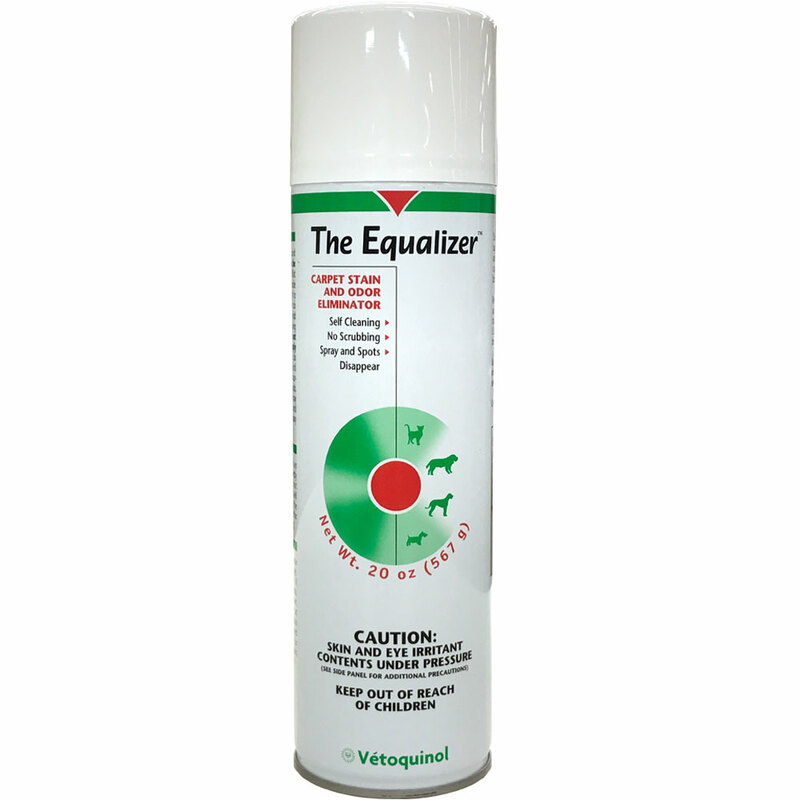 The reasons behind neutered males and spayed female cats spraying don’t include the territory marking or attracting counterparts. Some of the reasons for spraying are underlying medical conditions, litter box problems, or anxiety. The latter is the most common reason for spraying. Moreover, kidney, urinary tract infections, diabetes, etc. are the diseases which make them drink more water and urinate frequently. Anxiety and fear can lead them to spray. In this case, go to your vet and let them know about your kitty’s spraying problem and follow what the vet says. So far we have learned why a cat’s urine smell badly and what causes them to spray. Now let’s see what you can do to prevent your house from that foul smell. A cat that has not been neutered yet has an increased level of testosterone in his body. This stimulates him to spray for territory and attracting females leading to more stinky urine. To counteract this, it’s always recommended to get your cat neutered (and spayed). This step will reduce the behavioral problem which will decrease the spraying your feline pal does with less stinky urine and eventually stop someday. Sometimes you can’t understand at all what’s going on with your cat. If your feline pal starts urinating outside of the litter box, go see your vet. A vet can tell you precisely whether your furball is suffering from any diseases or not. All he has to do is run some tests. So head over to the vet next time you think something’s wrong about your cat. Diabetes, Urine crystals, Kidney stones or behavior issues can make them change their urinating patterns. Does your kitty do her business outside of her litter box? If yes, it’s a wake-up call for you. Whenever your cat is suffering from anxiety or stress, she might act weird and may pee outside his or her box. There are too many reasons which can cause stress in your cat. For example, too many loud noises, change in the residence, new house, fear, fearful window view, etc. All you need to do is identify what your cat is going through and why. Try to make minimal changes to your cat’s surroundings. Even if you move to your new apartment, try your best not to change your kitty’s household arrangement. They don’t like much changes. And if you still cannot understand what is stressful for your cat, ask your vet for advice. Cats like their poop box cleaned after each use. And I know it’s a very daunting and tedious task to clean the litter box every now and then. Using a conventional cat litter box is not the best choice if you have more than one cat. Try using a self-cleaning or automatic litter boxes. 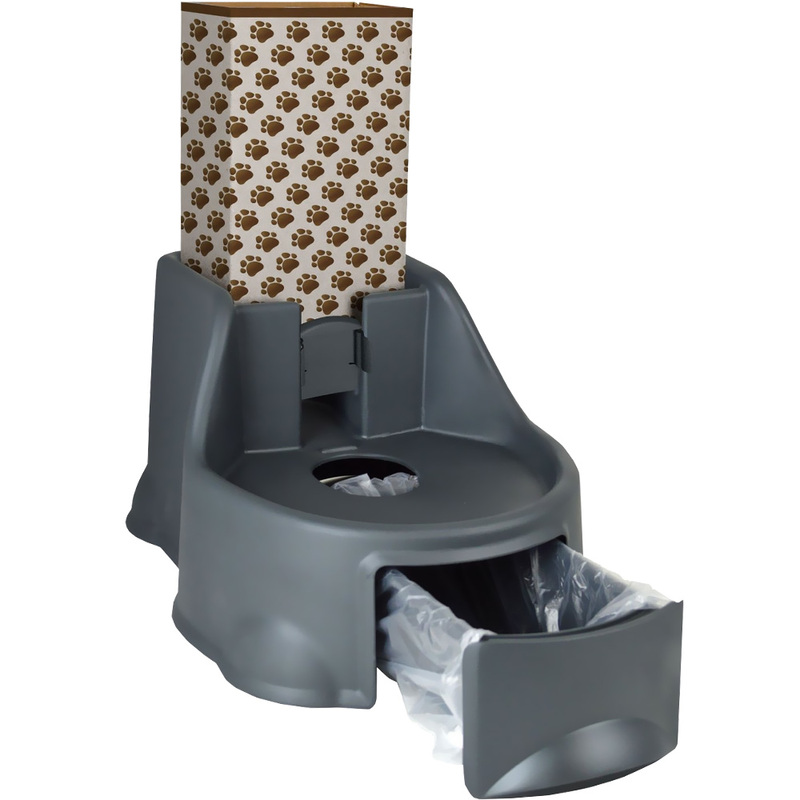 Both types of litter boxes reduce human efforts and engagement with poop boxes to clean it. However, you will have to change the litter manually. A self-cleaning and automatic feature will also eliminate human contact with used litter and remind you when to change the litter from the box. 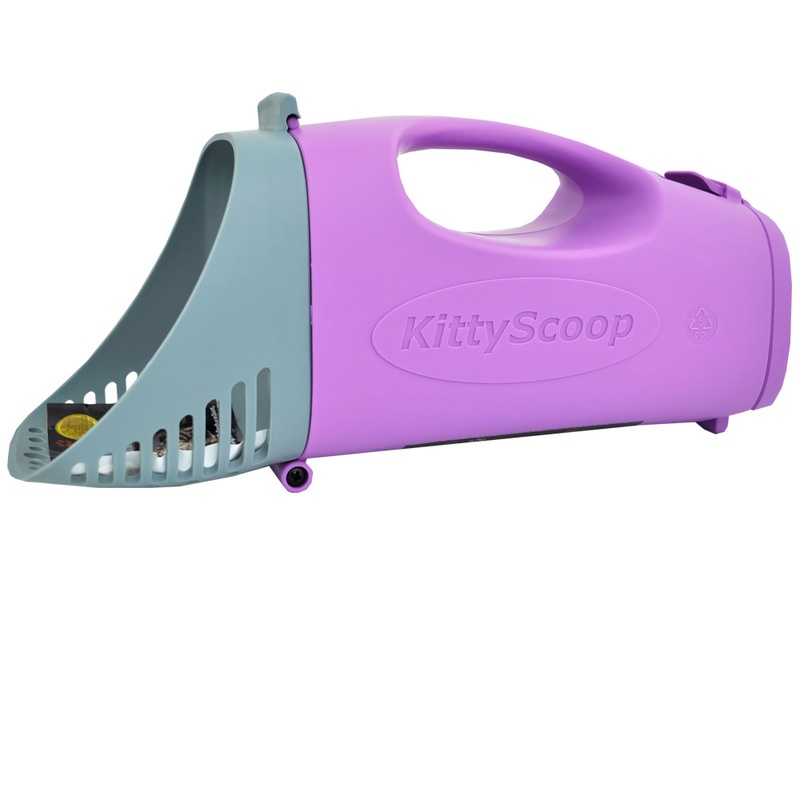 In a nutshell, you can say goodbye to a conventional scoop and trash method and always give a fresh litter to your cat. What can I do to get rid of the cat pee smell? Don’t worry, there are some enzyme cleaners available in the market that you can purchase. Cat urine smell is something that won’t go away easily. But these enzyme cleaners can be real saviors to tackle the cat urine smell. These enzyme cleaners create specific particles to help eliminate the odors. This way you can make the floor clean as well as stop it from stinking. The cleaner also contains the good bacteria that fights the odor-producing bacterias in the urine. Don’t hesitate to douse the cleaner liberally (as the pack might say just to spray a little) and let the cleaner sit for a while (10-15 minutes) and then clean it with water and a cloth. Cats can urinate anywhere in the house and there’s nothing you can do to completely stop them from peeing outside of their litter boxes. Knowing reasons why their pee smell so bad and how to make them pee less outside the litter box can help you get rid of the problem to some extent. Moreover, you can use enzyme cleaners to clean the carpet as well as cushion or mattress that your cat has spoiled. Michael is a health and wellness freak, a pet lover and a coffee aficionado. He has completed his graduation from Wisconsin University. He currently lives in New York with his wife, a medium sized dog, and an attack cat. He loves to write and share his knowledge about pet care, health, fitness, and traveling. https://blog.entirelypets.com/wp-content/uploads/2018/11/cute-3373832_1920.jpg 1280 1920 EntirelyPets https://blog.entirelypets.com/wp-content/uploads/2017/02/blog-logo-1.png EntirelyPets2018-11-08 15:12:592018-11-19 14:44:40Why Does Cat Urine Smell So Terrible?